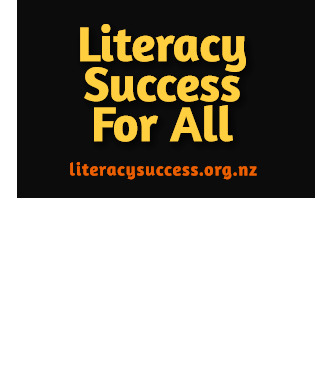 The Shine Literacy Project is showing accelerated progress for Maori and Pasifika children in their first year at school. Dale Husband of Radio Waatea (6.30am) interviewed Joy Allcock to find out more about the project. Original generation time 1.3328 seconds. Cache Loaded in: 0.0354 seconds.